1856 Founded by Otto Gottfried Hallström. 1927 Started making gearboxes for Volvo. 1942 Company bought by Volvo. 2004 Getrag owned 60% of the company. 2011 Company purchased by GKN Driveline. Now called GKN Driveline Köping AB. The above information is partly from the GKN Driveline Köping AB website. 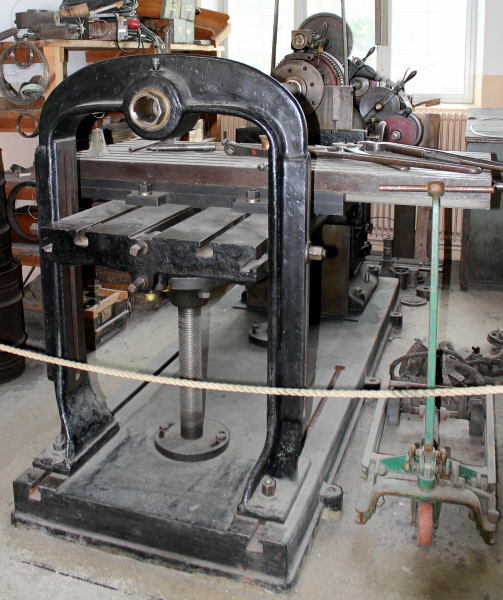 KMV started making machine tools in the 19thC. In the 1960s Volvo sold the machine tool business to the Swedish Government. 1968 The production of machine tools was moved in 1968 from Köping to Västerås. 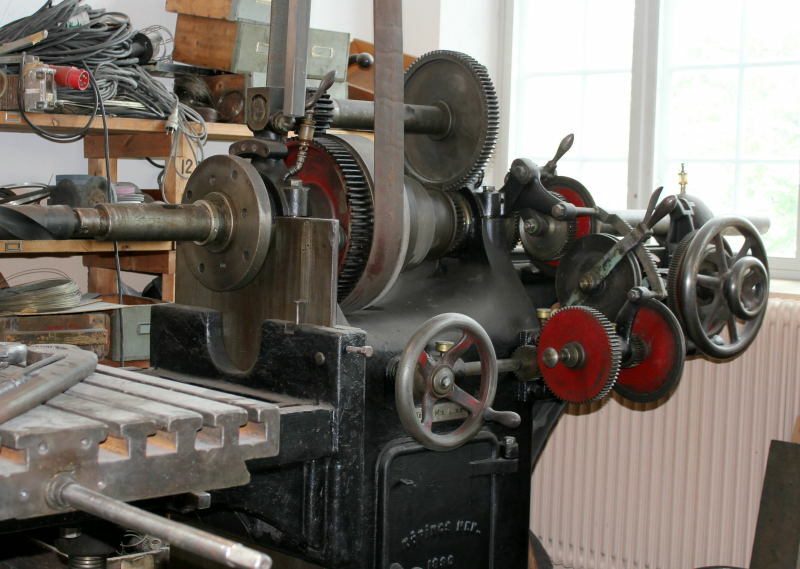 A state-owned company, SMT Swedish Machine Tool Company, was established, and SMT in Västerås produced lathes with the brand names KÖPING and SWEDTURN. By the early 1990s SMT had been privatised. 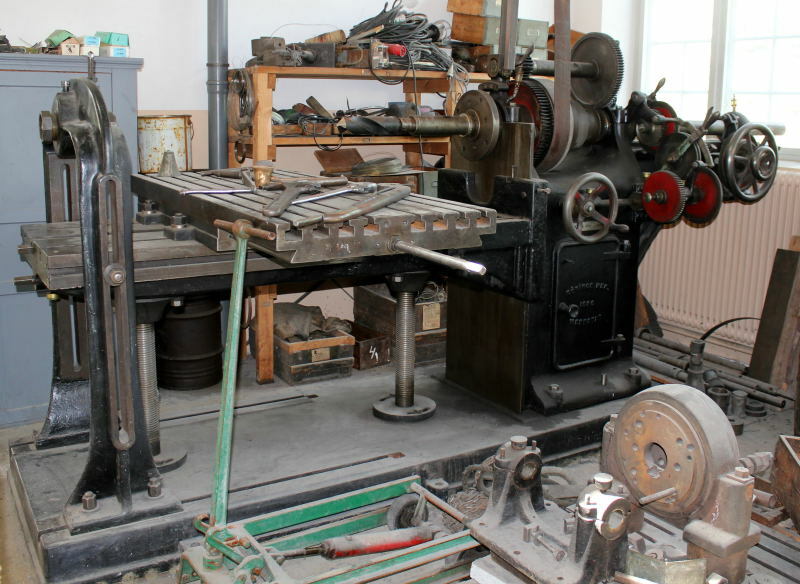 2008 Machine tool production was moved back to Köping after 44 years in Västerås. The above machine tool information is from an English translation of the SMT History webpage.